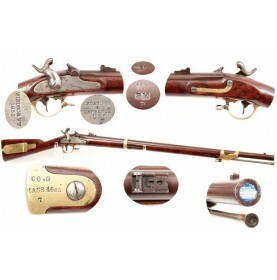 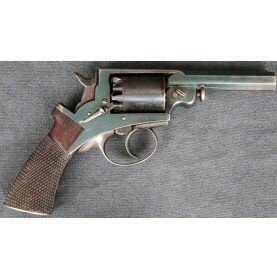 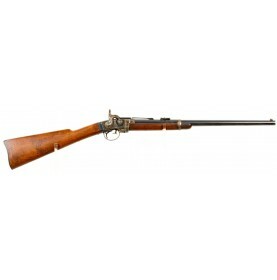 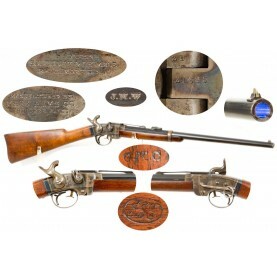 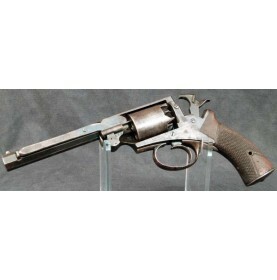 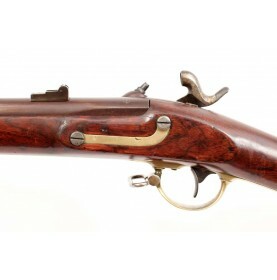 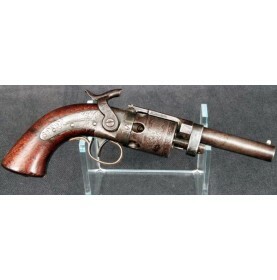 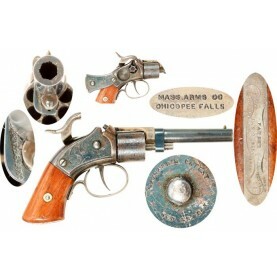 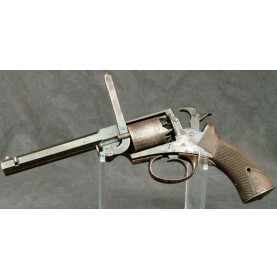 This is a VERY GOOD+ to NEAR FINE example of a US M-1841 Drake Alteration Mississippi Rifle unit ma.. 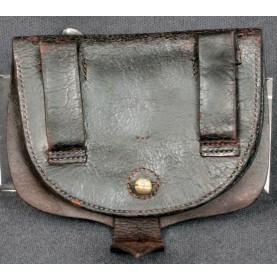 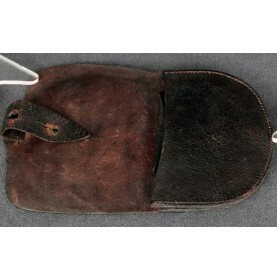 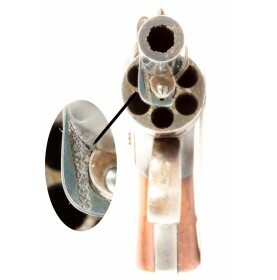 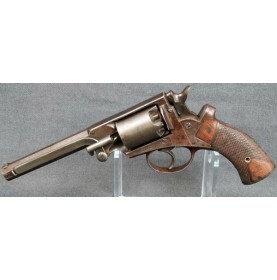 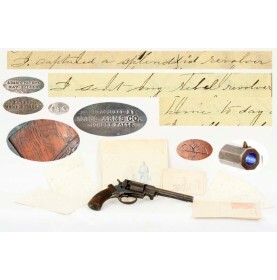 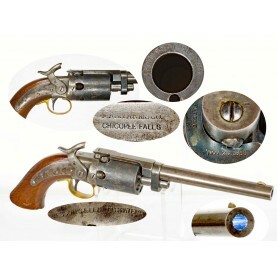 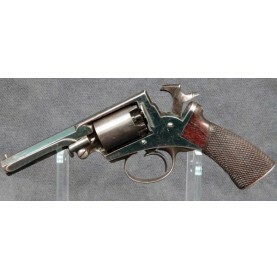 This is a really fabulous example of a very scarce Civil War cartridge pouch that I have never befor.. 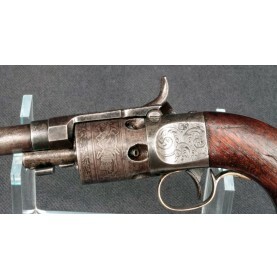 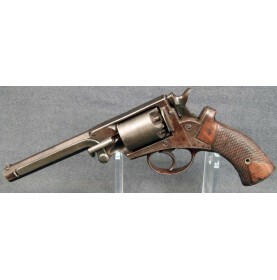 This is a VERY GOOD condition example of the dual cavity mold for the Massachusetts Arms C..